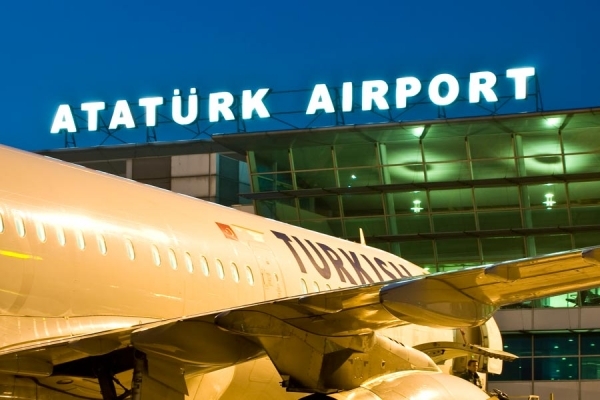 When would you like to stay at Ataturk Airport to Old City--Private Transfer Service - Check Availability & Room Rates!!! Hi, I'm sending this email to check pick up&drop-off service from the airport to city center. It doesn't need to be a private transfer service. So, here are some details. Firts of all thank you very much for your kind interest in our services. We are happy to inform you that we are able to provive below services. Please feel free to ask me for any further information that you may need.